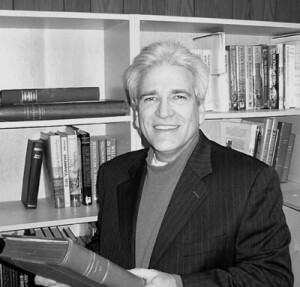 Stephen Aguirre is an amateur Civil War historian, reenactor and lecturer. Professionally he is a high technology strategic planner and was previously a licensed Architect. He is an avid reader on Civil War histories with a particular interest in American Zouave units. Stephen has been an active member of the American Civil War Association for twelve years, serving as the Battalion Sergeant Major for the last 4 years. 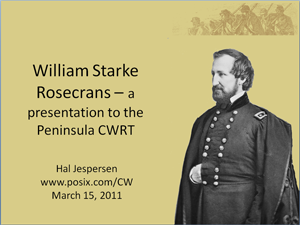 He is a active member of the Sons of the Union Veterans of the Civil War, Camp 4 Phil Sheridan, San Jose, California, currently serving as Junior Vice Commander. Stephen holds a Bachelor of Science in Civil Engineering from University of Southern California, Master of Architecture from the University of California, Berkeley, and Master of Electrical Engineering work from San Jose State University. He lives in San Jose, California with his lovely wife Taija and their sagacious Wire Fox Terrier, Aalto. This entry was posted in Meeting archive on September 20, 2011 by hlj. This entry was posted in Meeting archive on August 16, 2011 by hlj. This entry was posted in Meeting archive on June 21, 2011 by hlj. Dana Lombardy, designer and editor of the battlefield guidebook The First Battle of Bull Run: Campaign of First Manassas, presented one his popular series of “secret” turning points lectures with a look at the decisions (and non-decisions) that have been overlooked or downplayed in most books written about America’s Civil War. What nearly happened in 1862 that could have crippled or stopped President Lincoln’s war plans? What act of disobedience enabled the Union army to stay and fight at Gettysburg after its initial defeat on July 1? And how did the organization of the Confederate vs. Union artillery affect the outcome of the Battle of Gettysburg? Dana Lombardy was an Associate Online Editor for Weider History Group web sites (WHG publishes Civil War Times and America’s Civil War magazines). Dana is best known for his nearly twenty television appearances, including multiple episodes of The History Channel’s “Tales of the Gun” series. He has contributed as an editor, cartographer, graphic artist and designer on many books, games and magazines, and was Publisher of Napoleon Journal magazine from 1996-2000. This entry was posted in Meeting archive on May 24, 2011 by hlj. The Germans selected American POWs who were Jewish and sent a group of them to a construction site. These U.S. 100th Infantry Division soldiers were to dig pits in the cliffs to enable synthetic fuel facilities to be built. Berga is in eastern Germany south of Leipzig. 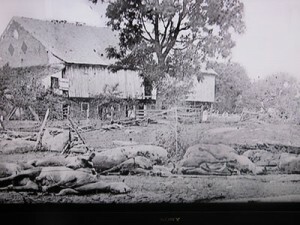 The men were subjected to very hard labor and very short rations. Bob lost half his weight. There were already Jewish prisoners at the site when the POWs arrived. The 350 GIs were to dig holes and dump the dirt into the nearby river. The project was closed down in March of 1945. The POWs were then marched 100 miles west until they were liberated on 23 April by the U.S. 11th Armored Division. Of the 350 Battle of the Bulge POWs, 75 died before the war’s end. One half just gave up, stopped socializing and died. Marasmus. Bob survived the war, went on to earn a PhD in Physical Chemistry at the University of California Berkeley. He put his experiences behind him until he got a telephone call from a researcher. He was asked, “What did he think of the German treatment of Jewish POWs?” Bob did not realize if there were Jews or not among the soldiers. Two years later Bob received a check for $23,000 payment from the German Government for forced labor. A book, “Soldiers and Slaves” by Roger Cohen, details the story. 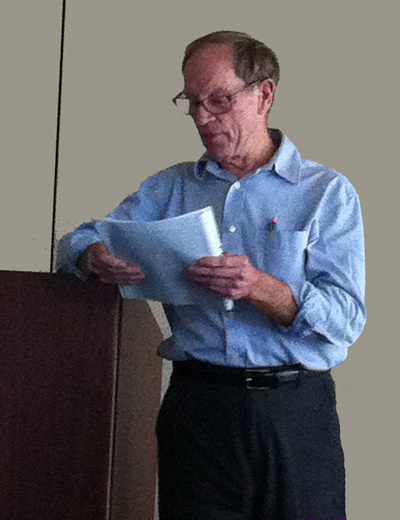 After the war, on the GI Bill, Bob attended Johns Hopkins University and then the University of California at Berkeley, culminating in a Ph.D. in Physical Chemistry. For the last 40 years, Bob has been with the Physical Sciences Division of SRI in Menlo Park. This entry was posted in Meeting archive on April 19, 2011 by hlj. This entry was posted in Meeting archive on March 15, 2011 by hlj. A review of Lincoln for what he really was relative to the manner in which he selected, communicated with, and demonstrated confidence in his generals. Lincoln as a military strategist as well as a shrewd politician. Identifying the generals Lincoln eventually replaced. Lincoln’s masterful use of the telegraph in monitoring both the crucial Civil War battles as well as the progress and effectiveness of his generals. 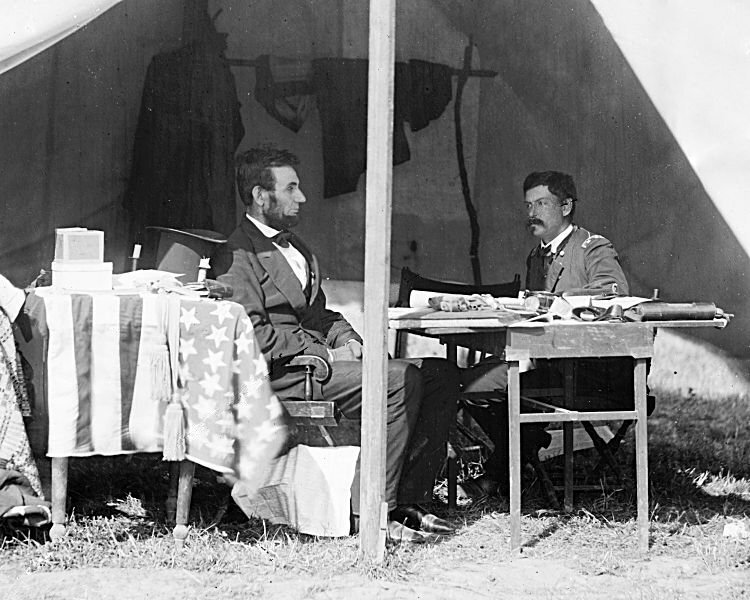 Lincoln’s “photographic memory” in recalling the details of crucial battles as well as the “pitfalls”, shortcomings, and inept battlefield decisions of his generals. Lincoln’s search for “just the right general” (or combination of generals) to carry out his aggressive strategy in the pursuit and defeat of Robert E. Lee and the Army of Northern Virginia. This entry was posted in Meeting archive on February 15, 2011 by hlj. The Andersonvilles of the North seldom get much attention. The camps were of increasing importance as the war ran on because the North ended prisoner exchanges as part of a policy to weaken the South. Thus, when camps were bad and unhealthy, Rebel prisoners were exposed to steady, unceasing danger. This entry was posted in Meeting archive on January 18, 2011 by hlj. This entry was posted in Meeting archive on December 21, 2010 by hlj.